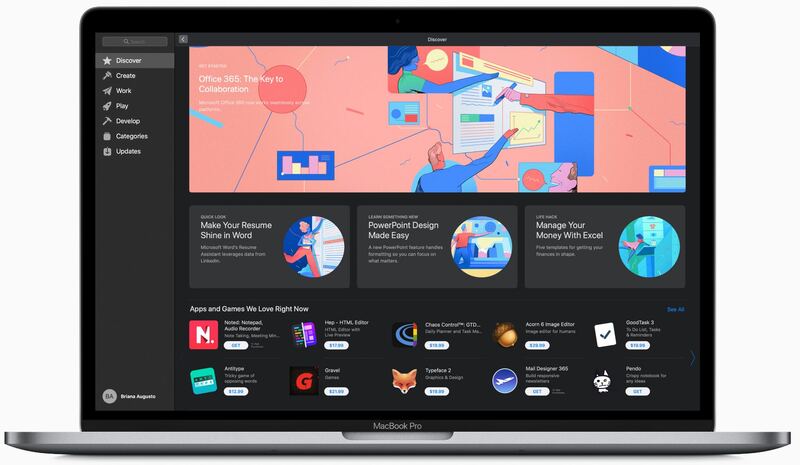 Registered macOS developers are now permitted to release Mac app updates to customers in stages, and even pause the phased release in case a major bug has been discovered. 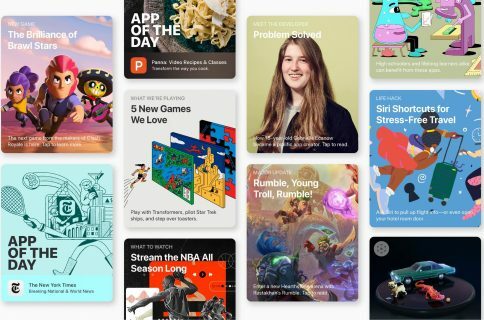 Earlier in the week, Apple informed its registered iOS developers that they are now permitted to release updates to their macOS apps in Mac App Store in stages, over a 7-day window. 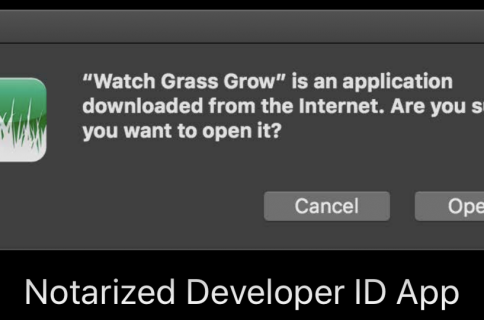 All users that have enabled the option to automatically download app updates by ticking the box next to “Install app updates from the App Store” in System Preferences → Software Update → Advanced shall receive the update during the rollout window. Those that have disabled the aforementioned option will still see a badge on the icon of the Mac App Store app in the Dock, denoting pending updates. From there, a user can launch Mac App Store and manually download any pending app updates. This is a godsend to developers who’d like to release updates on a staggered basis. Such practice is often used in software development to minimize the negative impact from any significant bugs that might have flown under the radar. For instance, a developer could pause the staggered release at any time if a major bug has been found. The rollout can be paused for a total of up to 30 days, regardless of the number of pauses. 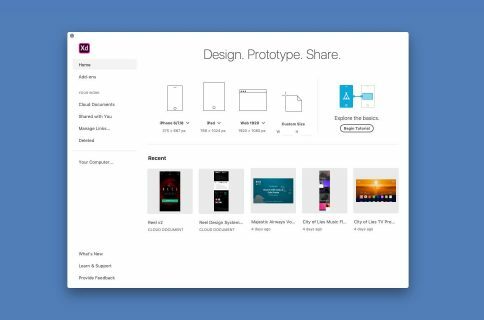 Apple at its developers conference in the summer of 2017 introduced the same ability for its iPhone and iPad developers to do phased releases of app updates. That feature is also used to test or gradually introduce major new features to customer instead of all at once.